Use a promo code to save! 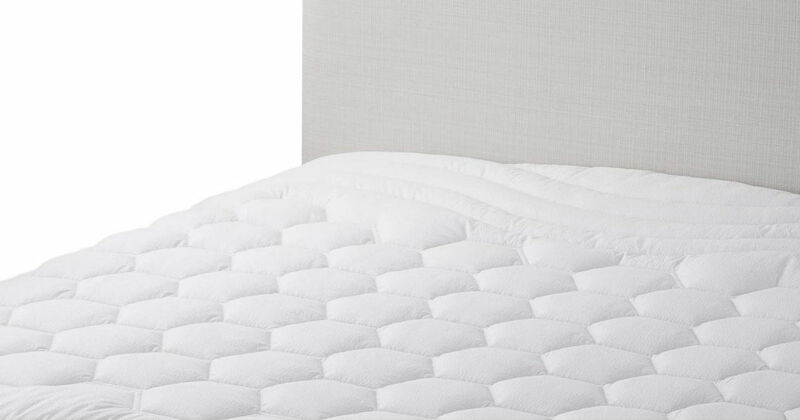 Head to Amazon and use promo code EBD9GHGF at checkout to get this Bedsure Mattress Protector for as low as $18.74! Prime members receive free shipping, otherwise free shipping starts at $25!